3Guru Gobind Singh College of Pharmacy, Yamuna Nagar (Haryana), India. Oral disintegrating tablets are novel attractive dosage form that disintegrate or dissolve in the buccal cavity within seconds without use of water. The major drawback in designing of this dosage form is unpleasant taste of active entity. Valsartan isan antihypertension drug used in treatment of high blood pressure, congestive heart failure (CHF) and post-myocardial infarction (MI). It is characterized by its bitter taste which effects the patient’scompliance. The aim of present research work is taste-masking assessment of orally disintegrating tablets of valsartan using ion exchange resin(indion 254). 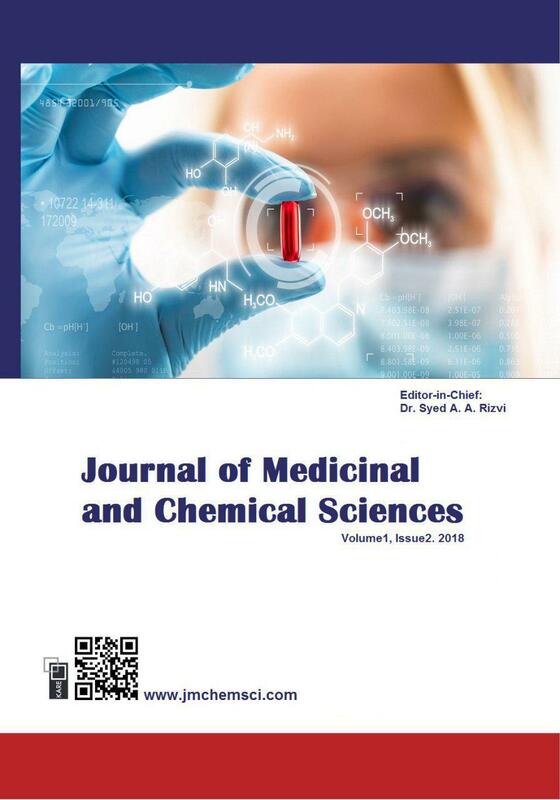 The drug was characterized according to different compendia methods, on the basis of identification by UV spectroscopy, pH, organoleptic properties and other tests. 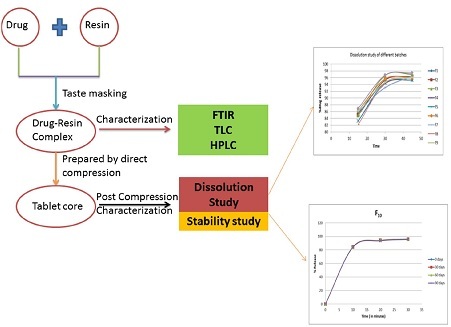 Drug-Resin compatibility and drug polymer compatibility was carried out by FTIR. The values of pre-compression parameters assessed, were within specified limits and showed good free flowing properties. The data obtained of post-compression parameters such as weight variation, hardness, friability, wetting time, water absorption ratio, content uniformity, disintegration time and dissolution was found within the prescribed limits. The F10 batch with disintegration time 20 sec and dissolution 97.46 was selected as optimized formulation. Batch F10 was also subjected to stability studies for three months and was tested for its appearance, average weight, hardness, disintegration time, percent friability and its release rate which in prescribed range and satisfactory.